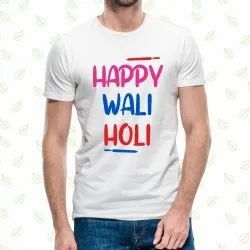 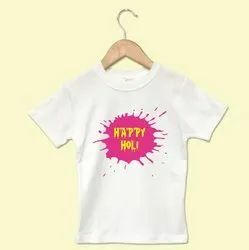 Leading Wholesale Trader of printed tshirt's holi, custom printed t-shirts, customized printed t- shirts for both, customized printed t-shirts, kids holi tshirt's and shining print t shirt from Mumbai. 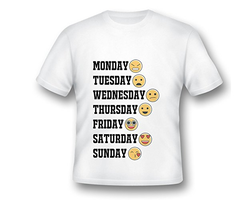 Our range of tshirts are of the best quality materials and are intricately fabricated keeping in mind the today’s modes of usage. 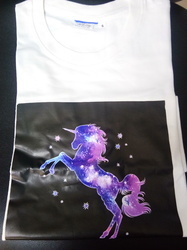 The appropriate screen printing is done for each tee with utmost attention to every detail that goes into it while the smooth finish complements the overall appearance of the 100% premium cotton/polyester tshirt. 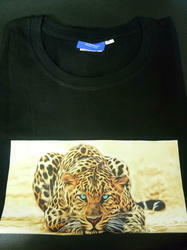 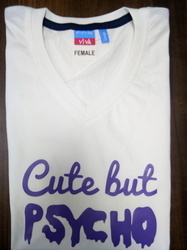 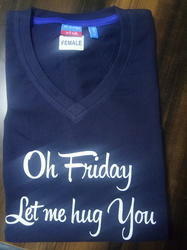 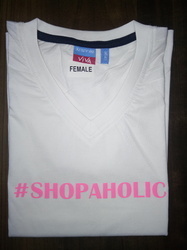 We like to introduce are self as manufacturing of printed round neck t-shirt for mens & womens. 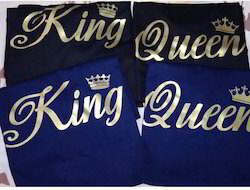 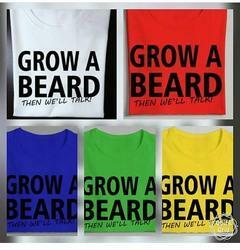 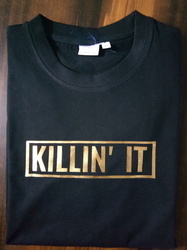 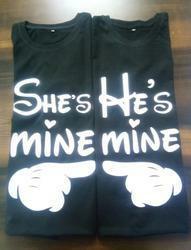 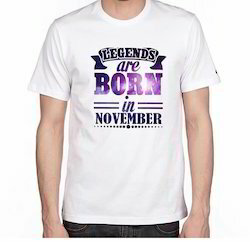 We take make to orders of t-shirt printing for men& women as per your requirment. 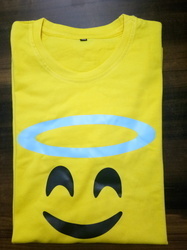 U Can give ur designs to print it on it. 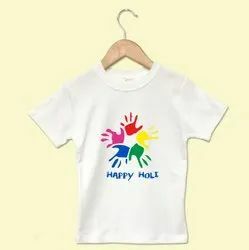 Another variety in our printing material is that we can print Tshirt with the shining material which make T shirt looks very pretty. 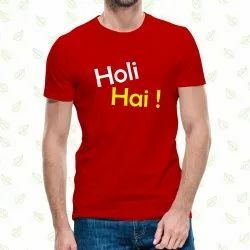 We are presenting an extensive range of Customized T-Shirt which is of superior quality and available at reasonable price. 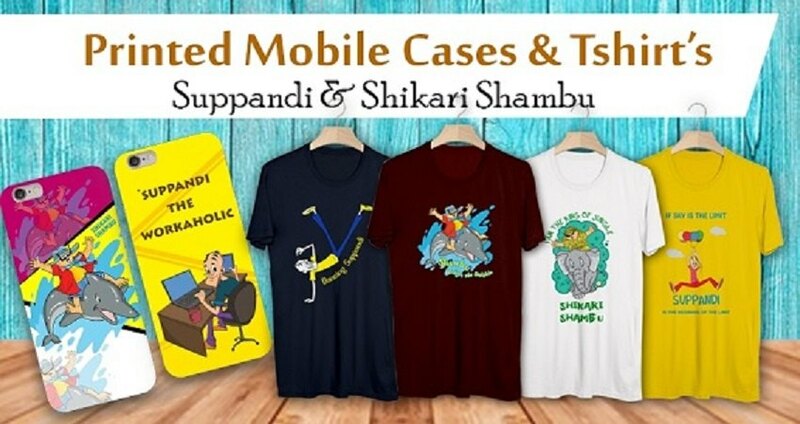 These Tshirts are printed with quality golden vinyle material which can last for long even if its wash for more than multiple times. 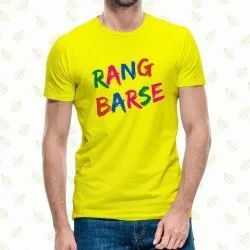 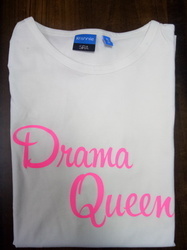 We are a leading suppliers of Printed Tshirts in Mumbai. 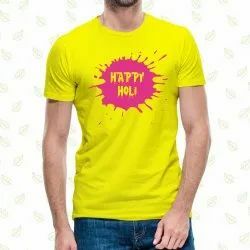 We do in house printing of the Tshirts with different materials, As per client need, price and Delivery time also vary as per the Tshirt and printing material.